This environmentally friendly handmade umbrella has been made to look naturally beautiful. It has been made because the alternative, a cheap, throw-away plastic umbrella made from non renewable resources, does not last and takes over a lifetime to disintegrate when disposed of. This Umbrella will not be hurting the planet. 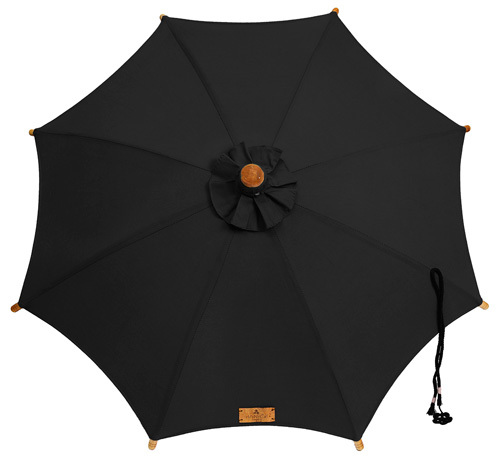 This umbrella was sourced and designed for you in the hope that you will start to love the umbrella, and not hate rain. This umbrella can be used to shade you from the sun. Think of the umbrella as the perfect object: where form meets function. An umbrella, a sail; it is both an emblem and a means. It takes you on a journey and provides you with shelter. You might use the umbrella to dance with, while tap-dancing in puddles, watched by a policeman. You might leave behind this umbrella in a taxi and hope that someone charming will find it. You might be the thief that stole this umbrella from your friend’s house, or the hairdresser. You might forget your umbrella, misplace your cat and then kiss someone you love in the rain. Whatever your story is, this umbrella has one too. 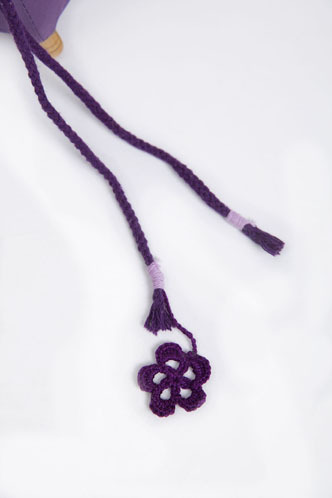 And the best part is that if you do abandon it, forget or lose it, it will not take a lifetime to disintegrate. This umbrella is designed with the environment in mind. This umbrella is biodegradable. The SUPABRELLA was named after the person who made it, in Thailand. 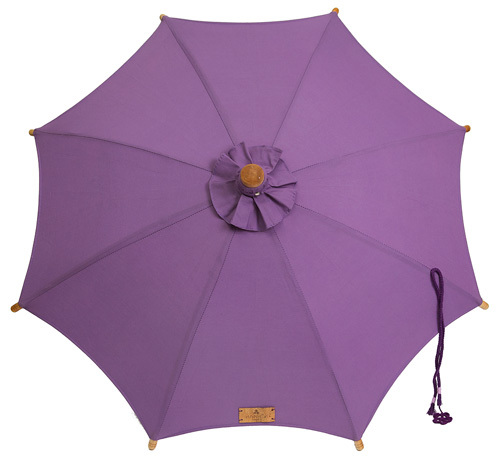 This umbrella is the most beautiful in the world. Cherish it.